The American Oscar winning actress, singer and spokesperson Jennifer Hudson came into limelight in 2004 after participating on the third season of American Idol, finishing in seventh place. As a singer, she has released three studio albums of which her self-titled debut album won the 2009 Grammy Award for Best R&B Album. She also performed at the White House at the “Celebration of Music from the Civil Rights Movement” event. Th Academy award winner has also appeared in films and guest appeared in television shows as well. 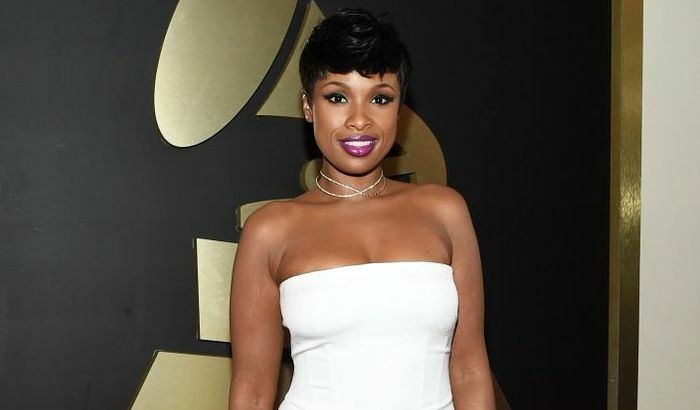 Check out everything that you wanted to know about Jennifer Hudson biography, height, weight, body measurements, age, husband, family, net worth and facts. Jennifer Hudson was born on 12 September 1981, in Chicago, Illinois, United States. Jennifer attended Dunbar Vocational High School in Chicago, Illinois from where she graduated in 1999. She, then, joined Langston University in Langston in Oklahoma, but dropped out of the college due to homesickness and unsuitable weather conditions, and enrolled at the Kennedy–King College in Chicago. Jennifer Hudson and American wrestler and actor, David Otunga got engaged on September 12, 2008. They have a son, named David Daniel Otunga, Jr., born on August 10, 2009. Past to that, she dated James Payton from 1999 until they separated in late 2007. Jennifer released her first album titled Jennifer Hudson on September 27, 2008. It debuted at no. 2 in U.S., no. 21 in UK, no. 46 in Ireland. She has released three studio albums, sixteen singles, five promotional singles and ten music videos. In 2004, Jennifer appeared as a contestant in the reality-singing competition series American Idol Season 3. She was placed 7th in the show. She has net worth of $22 million US dollars as of 2017. She lives with her family in a luxury house at Chicago. she owns a BMW. 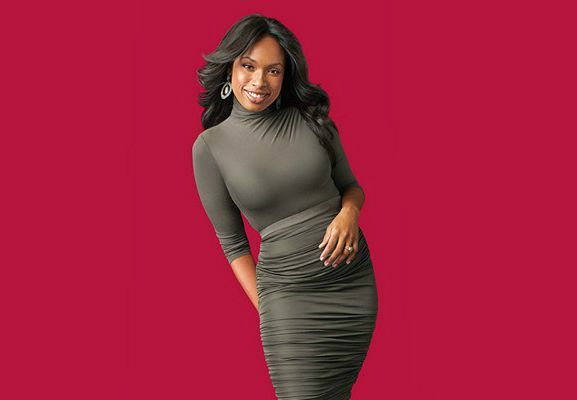 She won several awards for her performance in the debut film, Dreamgirls, including Academy Awards for Best Supporting Actress, British Academy Film Awards for Best Supporting Actress, becoming one of the few actors to win an Oscar for a debut performance. She is the first participant from American Idol to have won a nomination and an Academy Award. In October 2008, Hudson took hiatus from public appearances for few months after her mother, brother, and nephew were killed in a shooting. Hudson has been described as a friend of former President Barack Obama, who invited her to appear with him at a fundraiser in Beverly Hills during his first term in May 2009. In 2013, she received a star on the Hollywood Walk of Fame. She was the coach on the thirteenth season of The Voice U.S..